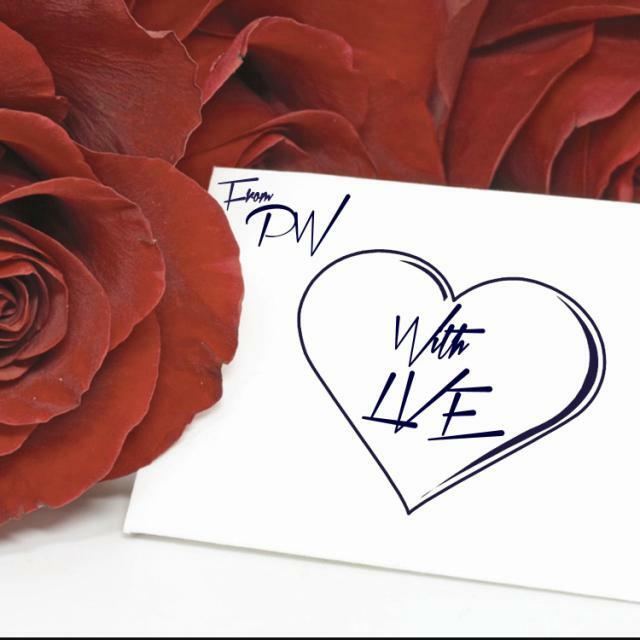 North London rapper PW has released his new love-themed EP this Valentines Day, FromPWithLove. FromPWithLove is a 5-track project, including collaborations with the likes of Starboy Nathan, Scorcher, Ari and Melissa. The release is the first collection of new PW music since his debut mixtape New Kid On The Block, which included his breakout single ‘Not Thinking About You’. Individual tracks have followed such as ‘Single’ and ‘On My Way’- with each playlisted on Channel AKA last year – but FromPWithLove provides fans with the long-awaited wealth of new music. The EP is available exclusively on the SB.TV website and is just the start of a busy year ahead for PW as he rises to national attention. Having previously opened for the likes of Dappy, Conor Maynard and Mindless Behaviour, this month sees PW’s first live show as the headline act. Catch him live at The Garage in Islington on 26th February, where he will be performing tracks from FromPWithLove as well as more new material from the coming year.